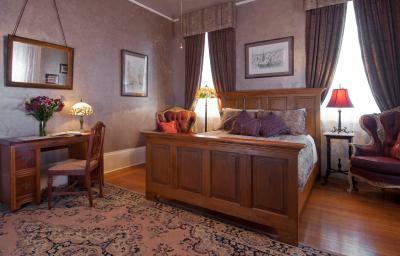 Lock in a great price for HH Whitney House – rated 8.9 by recent guests! 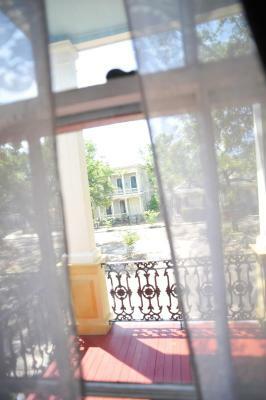 Honestly, this was the best location for our needs- sightseeing, French quarter and good base sight for longer trips to the Plantations. Parking is on street and in a warm neighborhood- so close to everything. Glenn knows everything to do and where to go. We followed all his recommendations and were so happy. 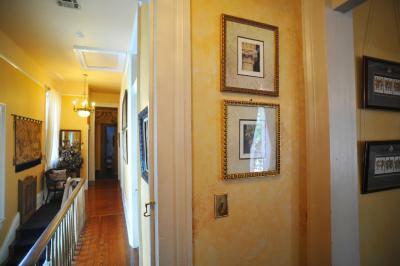 The property is fantastic- the charm and high ceilings are amazing. Glen was a great host. 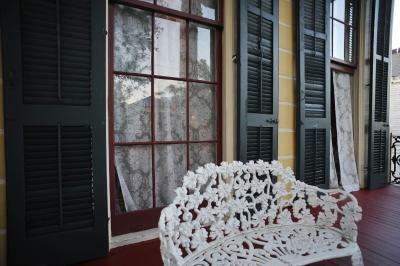 Well versed in the history of New Orleans and made some nice suggestions on where to go/what to do. Great host. the owner was very nice and helpful. he did everything for us to enjoy our stay. 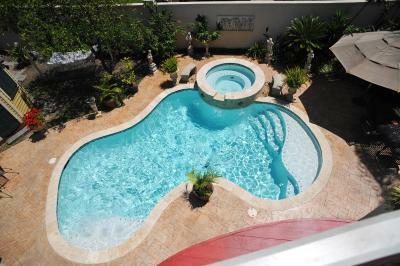 the pool and bubble bath was very nice. 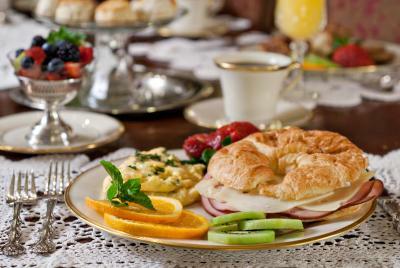 the breakfast and free drinks are also nice. Homemade Breakfast every morning. Knowledgeable and friendly inn keepers. Glenn and William were so great! 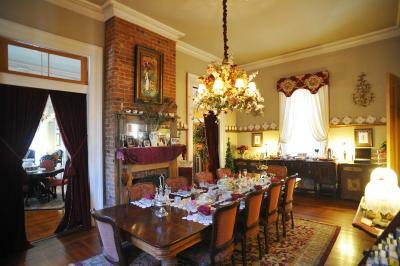 Interior of property is quite impressive and beautifully furnished. 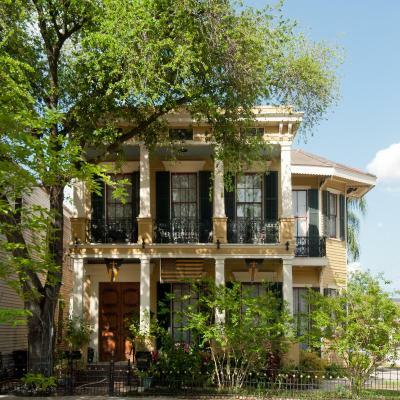 Glenn was very welcoming, prepared great breakfasts, was extremely knowledgeable in New Orleans history and very helpful to us with activity / tour suggestions. Glen was an exceptional host! He greeted us with A Bloody Mary when we arrived. 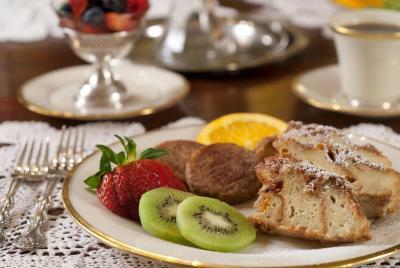 Breakfast was included and always delicious. Coffee was always hot and available . He gave us valuable information which made our trip even better. Host was good at recommendations for sights and things to do. 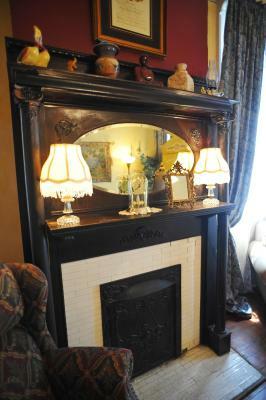 The place is charming in a New Orleans old house, full of antiques and beautiful objects and pieces of furniture. 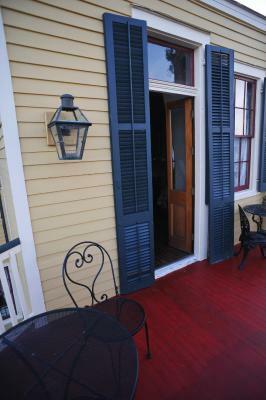 It is quieter than in the French quarter, not far from it though. The owner is very welcoming and helpful. Glenn, the proprietor, was beyond friendly and accommodating! 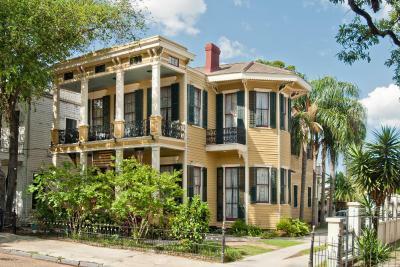 The house is as charming as one would expect from historic New Orleans and Breakfast every morning rivaled that of any restaurant in the city. 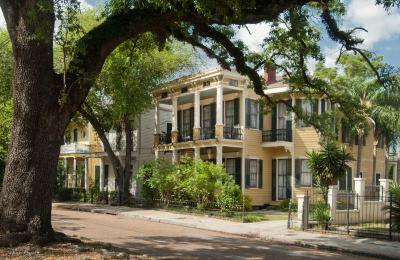 If you pass on this place while looking for a place to stay in New Orleans, you are sorely missing out on everything one would hope to experience on a luxurious and authentic New Orleans vacation! HH Whitney House This rating is a reflection of how the property compares to the industry standard when it comes to price, facilities and services available. It's based on a self-evaluation by the property. Use this rating to help choose your stay! 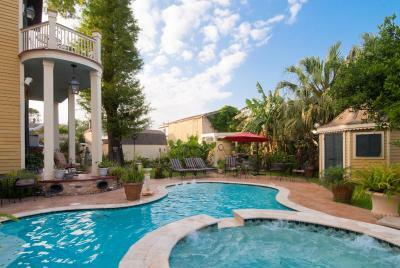 Blending Southern hospitality and old world charm, this historic bed and breakfast features an outdoor pool and hot tub. 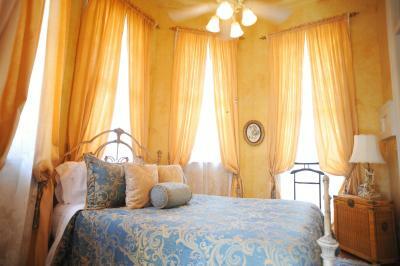 Free Wi-Fi is included in each elegant guest room. 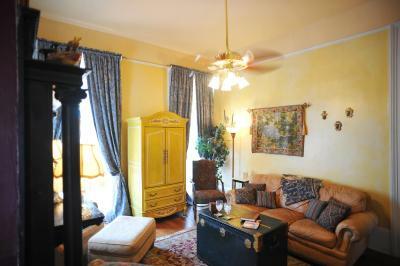 French Quarter is 1 miles away. 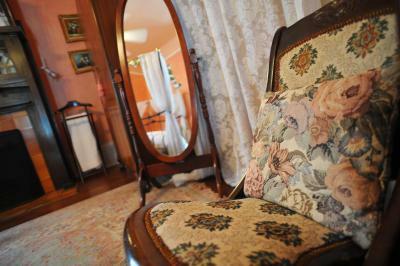 Comfortably furnished with period pieces, rooms at HH Whitney House A Bed and Breakfast on the Historic Esplanade boast a flat-screen TV with satellite channels. 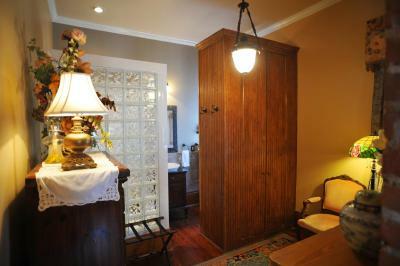 Guests are pampered with a bathrobe and slippers. 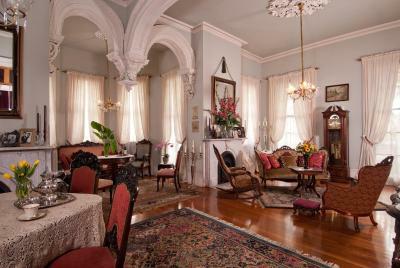 Showcasing high ceilings and ample seating, guests at HH Whitney House can relax in the formal parlor. Free snacks and beverages are available in the common kitchen. 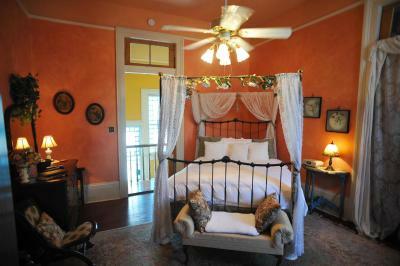 Rumored to be the oldest bar in the United States, Lafitte's Blacksmith Shop Bar is 5 minutes’ drive from this bed and breakfast. Offering jazz music, the popular Preservation Hall is 2 miles away. 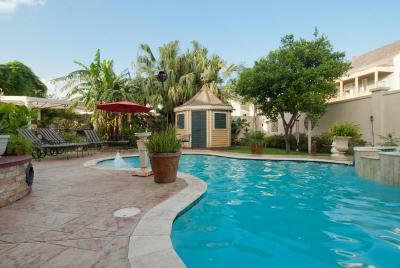 When would you like to stay at HH Whitney House? 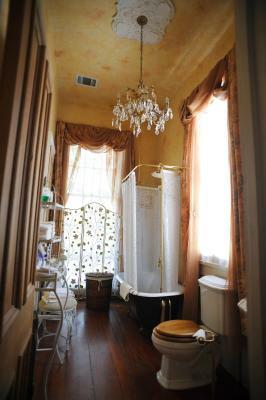 Offering free Wi-Fi and a flat-screen TV with satellite channels and a DVD player, this room utilizes either a private or shared bathroom with antique clawfoot tub and shower. 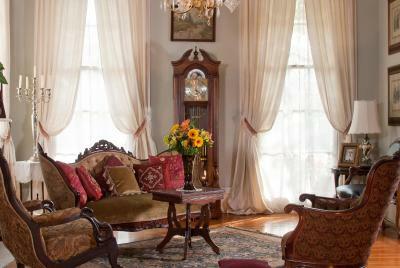 Decorated in elegant period decor, the suite features a seating area and private balcony. 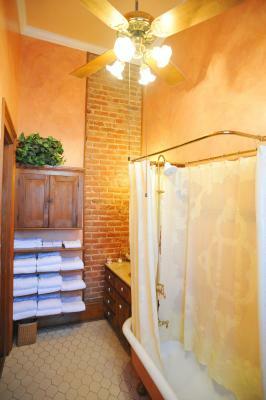 The private bathroom includes either an antique bathtub with shower or a stand-alone double shower. 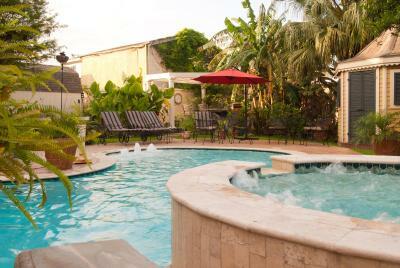 Free Wi-Fi and satellite TV are also provided. 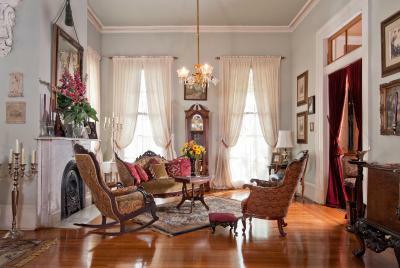 Experience Southern Hospitality and Old World Charm in this circa 1865 Italianate Beauty! 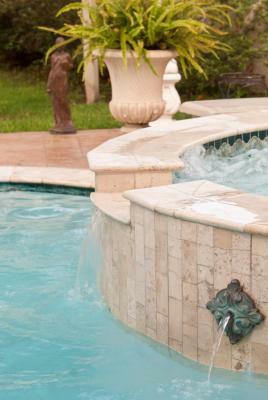 This home features traditional elegance along with modern features like ceiling fans, wi-fi and beautiful swimming pool and hot tub. 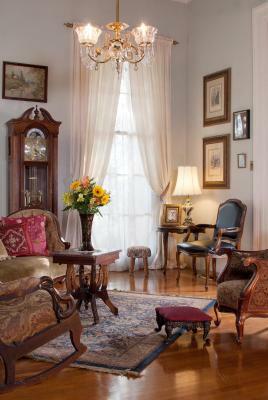 We are conveniently located just one-half mile from the world famous French Quarter and in the opposite direction, just one mile from City Park which boasts 1300 acres of natural beauty along with the New Orleans Museum of Art and the Walda & Sydney Besthoff Sculpture Garden. We are serviced by the Jackson-Esplanade Bus # 91 which provides connections to all of the city's other bus and streetcar routes. Single use fare is $1.25 while a 24-hour transit pass costs only $3. The home has plenty of common space to enjoy and each room is outfitted with one queen bed to accommodate a maximum of two guests. 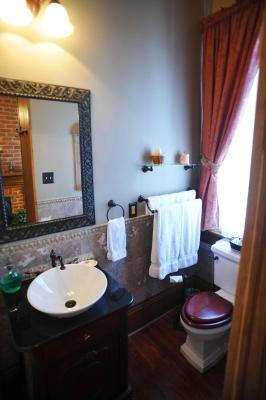 Each of our two Queen Suites features a private en-suite bath and private balcony, while our three Queen Rooms have either private or semi-private access to our two hall baths, each with an antique claw-foot tub. 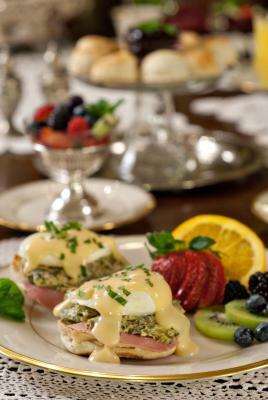 House Rules HH Whitney House takes special requests – add in the next step! HH Whitney House accepts these cards and reserves the right to temporarily hold an amount prior to arrival. Guests arriving outside reception opening hours are kindly asked to inform the hotel in advance. Contact details can be found in the booking confirmation. Please inform HH Whitney House of your expected arrival time in advance. You can use the Special Requests box when booking, or contact the property directly using the contact details in your confirmation. 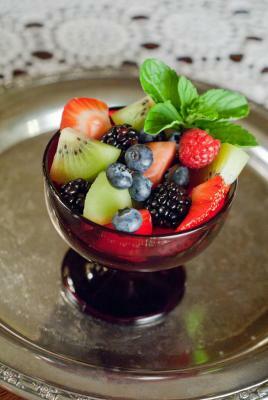 Special breakfast. Glen is a fantastic host. 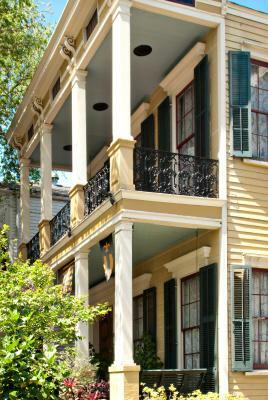 I wish it was just a few blocks closer to the French Quarter. Loved how old the house was. So much character. 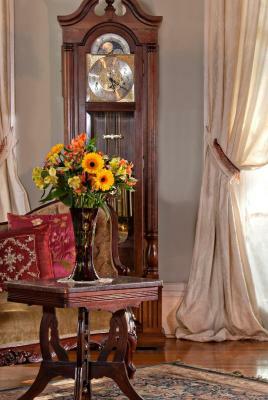 The house is older but had all modern conveniences. Glenn made us feel at home. 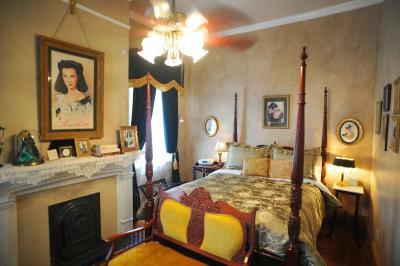 Very close to French Quarter with excellent cab, Uber and Lyft services available. 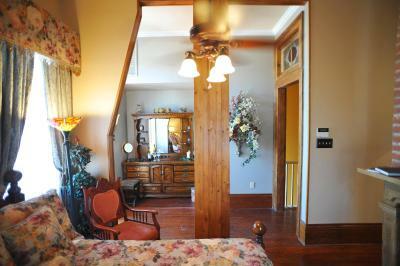 For an older home it was well maintained . 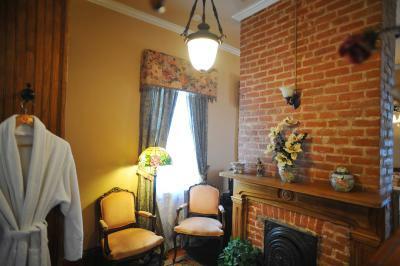 the house is old and need a lot of renovation and maintenance. the house smell from moist and the bathroom needs more attention. Everything, Glen the owner really make this place special. Wonderful stay we got here. Only 20min walk from the french quarter. I strongly recoomand it. Inside temperature wasn’t controlled very well. 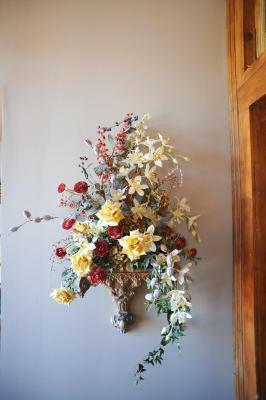 A wonderful old mansion lovingly maintained and the innkeeper Glenn was very friendly and helpful. 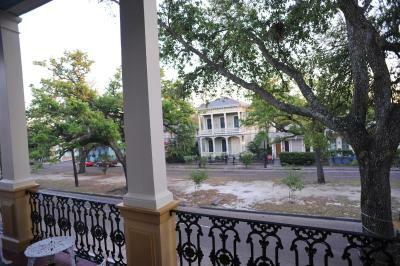 In a city like NOLA we felt we had a home to relax into. Front entrance (walkway stones, front door) could use some attention. 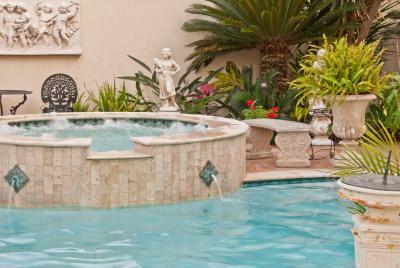 Really liked the pool and patio area, though since out of season it wasn't quite ready for use (fully understandable).